Bup? Really? 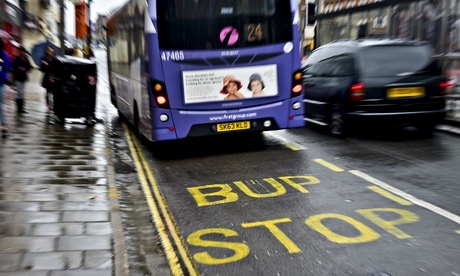 Anyone who saw this picture in the media last week would have been incredulous at how on earth these sign writers managed this spelling absurdity: ‘Bup Stop’. Read the full story here. Still, it does prove how easily spelling and grammar mistakes can slip through unnoticed. Your spelling mistakes are unlikely to trend on Twitter of course but the consequences and damage to your marks can be high. Whereas editing looks at the ‘bigger picture’ of your writing: structure,style and task requirements, proofreading drills down to the finer points: spelling, grammar, word choice and punctuation. Read your assignment out loud one sentence at a time. Often mistakes are easier to hear than see. Use a spell checker – but do not rely on it! Learn to spell the words and jargon and that you will be using often. Check your work by reading it backwards. You’ll concentrate on each word individually this way rather than seeing what’s expected. Get a critical friend – no, not a ‘frenemy’ but someone who can read your work and spot mistakes and give constructive feedback. You can read more on the Editing and Proofreading on QUT Library’s Studywell. Check regularly to ensure that your writing responds to the task sheet, the marking criteria and any other resources available on QUT Blackboard. Have you worked all weekend on an assignment only to feel that it still needs a lot of work, and you cannot bear to look at it another second? Feeling ‘over it’ is a great time to get help from the QUT Learning and Research Desk or make a Study Solutions appointment. The good news is that feeling ‘over it’ is an entirely normal part of the writing process. Acknowledge your feelings and plan for them. Know that they too will pass and that you will feel excited again as you rush towards the finish line. 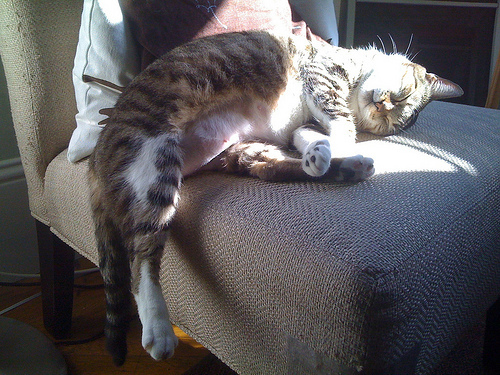 Plan a break between finishing a first draft and editing your assignment. 24hrs is a good break from your work to get clarity—but even an hour or two can help you transition. During your break, print out your assignment, single-sided so that you have a physical document to scribble on for the next stage. 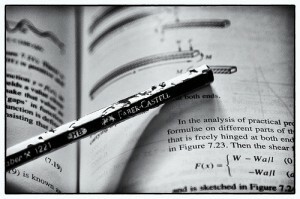 When you return to your assignment, use a pencil or pen to make comments on your draft as though you were a teacher. Use arrows and comments to signify big changes. Making your work physical helps you identify flaws and improve logical flow to really boost your grade. Once you have finished marking up your draft, take a good long break, maybe take a walk, move to a different location or enjoy something totally unrelated to your assignment. With your printed and scribbled-on assignment, make your corrections from beginning to end (to make sure you don’t forget any) on your computer. 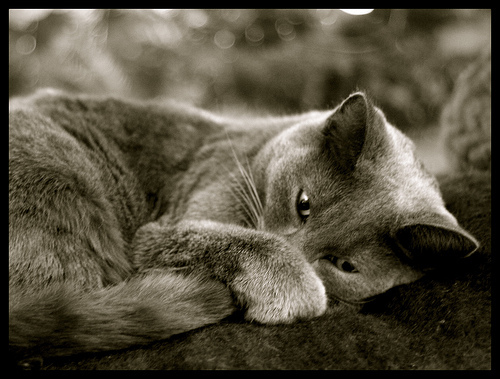 You can defeat your writer blues using the break-scribble-break-rewrite cycle multiple times. The good news about editing is that you get better and better each time you practice. Just like learning guitar or surfing, writing and editing become easier with effort. Try to be gentle on yourself if you find it hard. It is hard, but it is worth it and you’ll feel great when you finally submit your work. 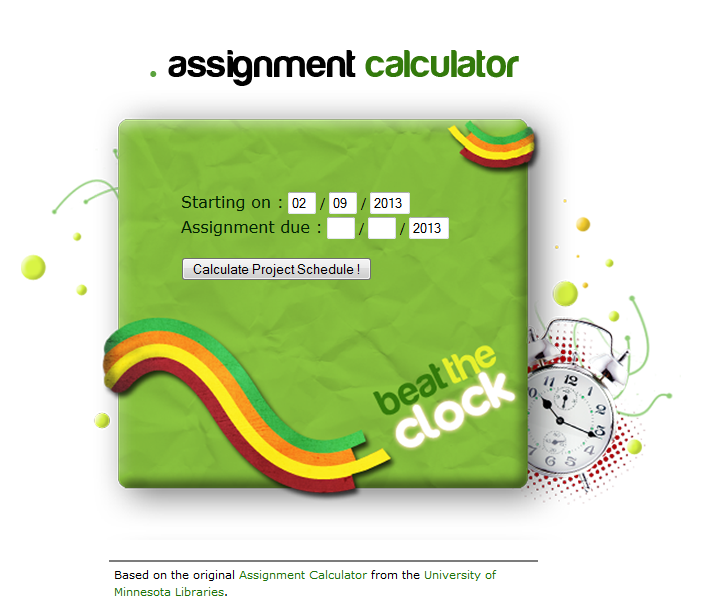 Stress-free assignment planning with Assignment Calculator! Writing a great assignment takes planning, but we often don’t know how what the stages are, or how long to spend on each one. That’s where the Assignment Calculator can help. Simply enter in the due date, and the Assignment Calculator will calculate how much time you have to complete the assignment, and divide each step into manageable chunks. 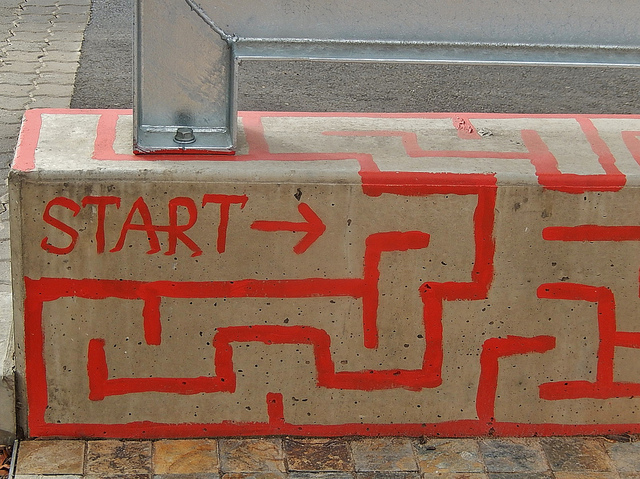 You’ll have a deadline for each stage, to stop you from getting bogged down in one step and run out of time for another. You’ll also find handy tips for completing each stage, and links to great resources on Studywell and CiteWrite. So the next time you have an assignment to do, let the Assignment Calculator do the planning for you, leaving you free to focus on the task itself! University is easier when you know how. QUT’s online tutorial Study Smart steps you through the basics of researching, writing and studying. It is packed with ideas, tips and techniques to help you to find, evaluate and manage the information you need for your study and then pull it all together into a great assignment. Watch, listen, read and practice at your own pace in your own place, university is easier when you know how. Study Solutions is a free service where you can receive individual assistance from experienced staff who will work with you on any of your academic study issues. Editing and proofreading: We won’t edit or proofread your assignments. We will help you to improve your writing and provide guidance on how to proofread your own work. International College students: For students undertaking academic pathways programs, QUTIC Language and Learning Services provides 1-1 consultations so it is important that you see a QUTIC Language and Learning Adviser about your assignments. Start the Academic Year Off Right! QUT Library is running a range of academic skills workshops throughout the first four weeks of semester. Whether you’re a new student just starting out, or a continuing student, who would just like to brush up on your study skills, these workshops will give you invaluable tips to help you with your studies. See what other workshops are available and register for sessions, or click on the Workshops and tours link on the QUT Library homepage. If you have any enquiries about the workshops please ask at the Learning and Research Desk or call the library on 5316 7420. Reading over your assignment for the millionth time? Suspect there are mistakes you just can’t see? Aiming for an excellent communication mark or to highlight your professionalism? Editing & Proofreading are actually two different processes. Try editing an assignment (looking at the overall structure and response to the question) before proofreading it (checking it sentence by sentence for grammar/word choice/typos/other sentence level stuff). Check you’re still on topic. During the editing process, do a quick skim read of your introduction, topic sentences, and conclusion. Does it still answer the assignment question? If possible, leave the assignment for a day or overnight, after you have finished writing. A bit of space helps avoid seeing what you think you have written, rather than what’s actually on the page. If you’re short on time, changing the way the document looks as you read over it can help. For example, you can print out a draft copy, change the font or sizing, to focus on the words on the page. Check that each in-text reference has a corresponding entry in the reference list. You can also compare your reference list entries against the examples on QUT cite|write.